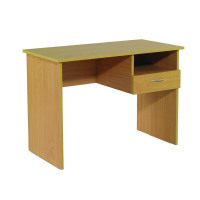 A simple design ideal for schools and libraries, the Serrion Homework Desk provides a handy workstation or study unit. 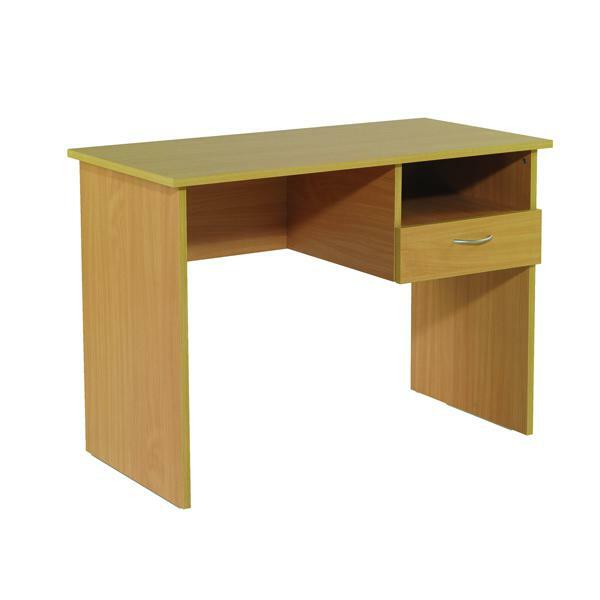 The simple, but sturdy design features an 18mm thick desktop and comes in a natural beech-effect finish to suit any environment. A stationery drawer provides space for pens, pencils, pads and more, while there's also a handy open storage compartment suitable for books or computer equipment. This homework desk measures W1000xD500xH730mm.